Just days after criticising the Danish election system for delayed voter declarations, Nationalpartiet has officially thrown in the towel for the upcoming election. The new party has given up trying to reach the 20,260 voter declarations required to run on June 18. Instead, its party members will run as independents. 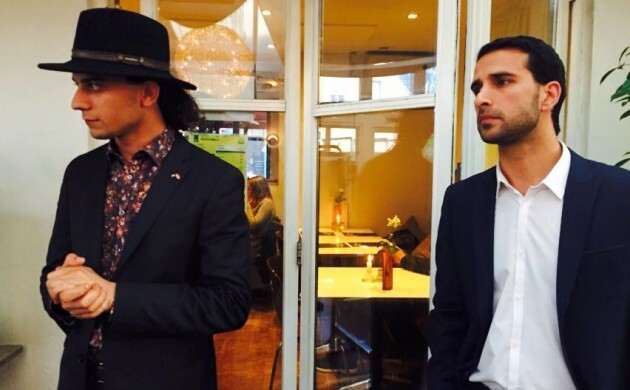 The party will run with seven candidates as independents in the seven larger election districts – Ahmad is running in Copenhagen and poet Yahya Hassan is running in east Jutland near Aarhus. Ahmad said it was only a matter of time before the party members can run together under the party banner as 15,000 additional voter declarations are expected to be approved by the municipalities in the future.